The latest in real estate trends and news for Corona del Mar, Newport Beach, and beyond. Newport Beach, California is a world-renowned vacation hotspot and has some of the finest hotels in the country. If you're planning a visit to Newport Beach, you’ll want to explore these three luxury hotels. 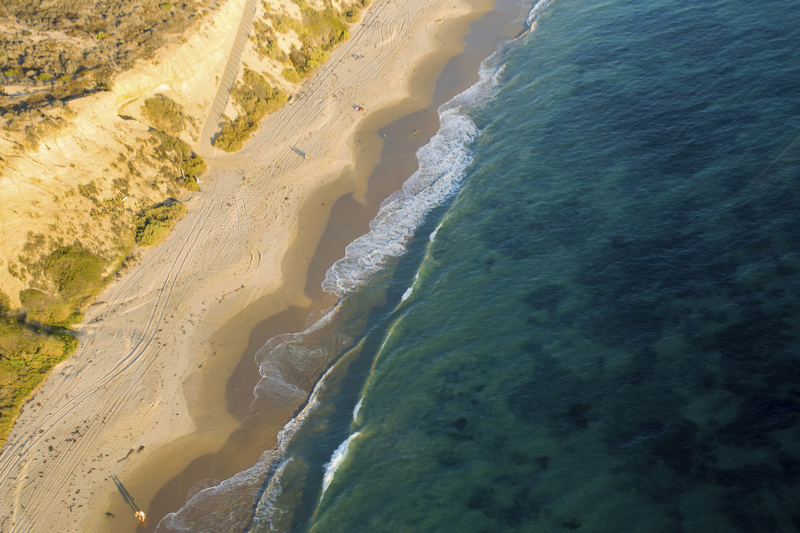 Newport Beach, California is an ideal place for families. The warm weather, stunning landscape, and beautiful beaches make it an outdoor playground for people of all ages. For those who enjoy running and walking, there’s nothing more exhilarating than being able to exercise while surrounded by picturesque scenery. That is one of the many reasons participants love the Corona del Mar Scenic 5K. If you follow golf, you know the elation, frustration, and beauty of the sport. That’s why we love the Hoag Classic, a fantastic PGA event that showcases the Newport Beach Country Club and our beloved town of Newport Beach. 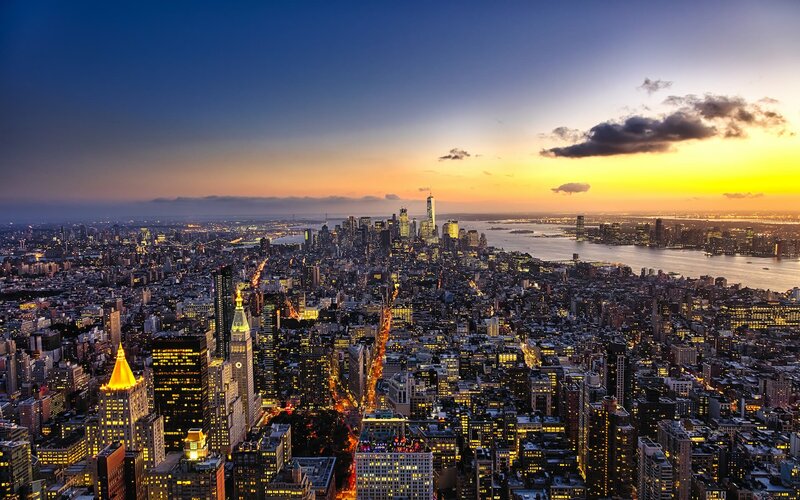 Luxury amenities can make all the difference when it comes to the value of your house. A piece of state-of-the-art technology or a convenient niche space can make your property stand out. People in 2019 are craving food creations that stimulate all of their senses. Smell, taste, and presentation are all important to those with a refined palate. 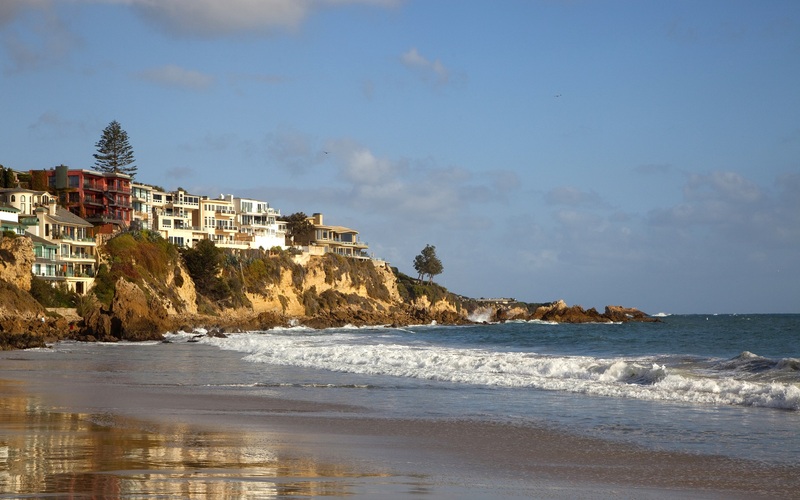 Because of Corona del Mar's natural beauty, you might be surprised to find out that its popularity is rather new—people only started flocking to the area a little over a century ago. Whether you’re visiting for a few days or staying for a lifetime, there are so many beautiful golf courses to explore in Orange County. Great brunch spots to explore in and around Corona del Mar.